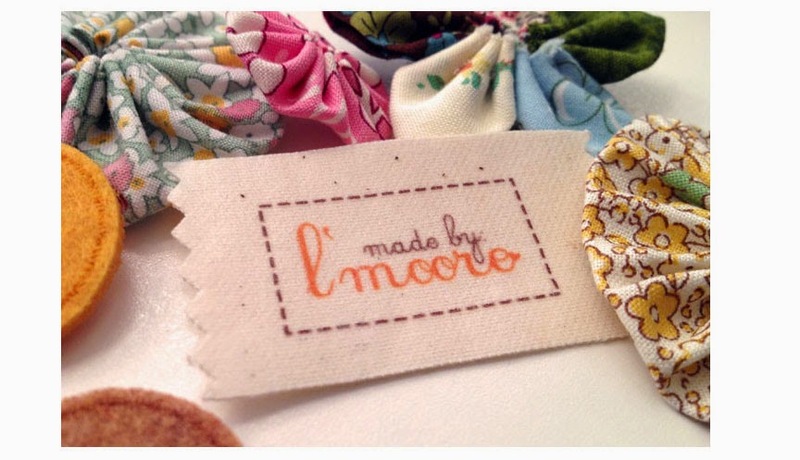 made by l'moore: See You This Weekend...!!! 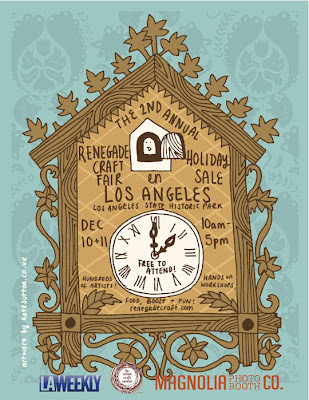 In less than a week, I will be setting up shop again at the 2nd annual Renegade Holiday Craft Fair in the lovely city of Los Angeles. Once again I will have the pleasure of sharing a booth with two very talented, original and acclaimed artists, Kattuna and Bows and Anchors. 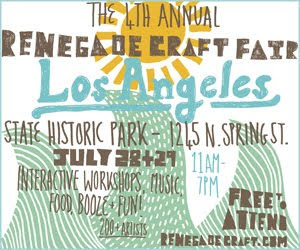 Together we'll be selling felted mushroom tree ornaments, reversible necklaces, felt pom pom rings, cross stitching patterns, cross stitched creations, hand made felt ornaments, hair accessories, purses and doggie bow ties. Come by and say hello!